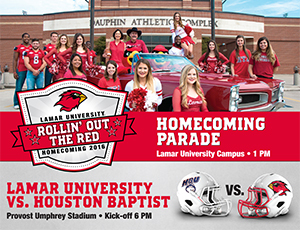 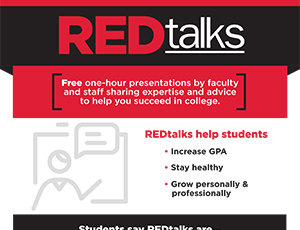 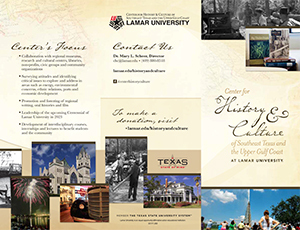 The creative team at Lamar University is responsible for designing memorable materials that are consistent with the university's brand and initiatives. 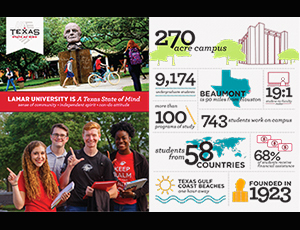 Our team provides departments and organizations on campus with publications and digital media that are visually appealing and effective for promotion. 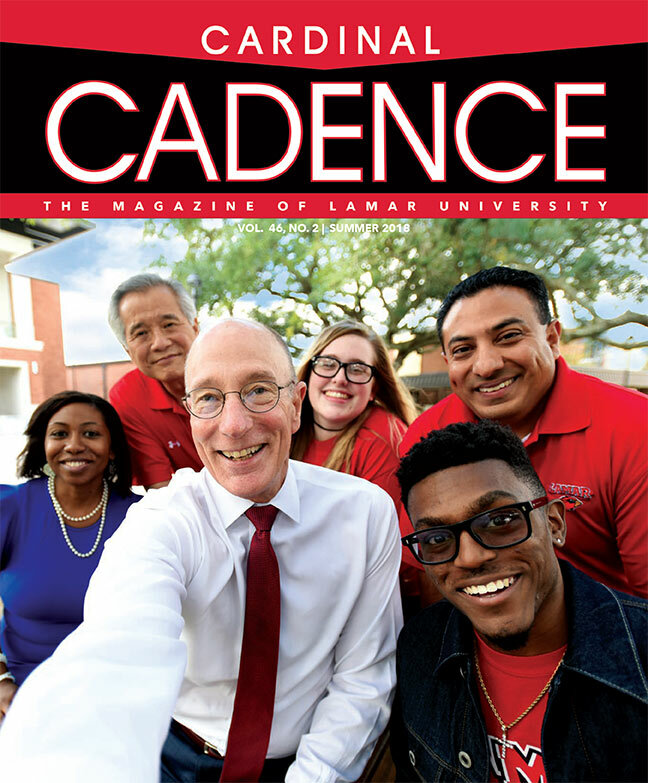 Cadence magazine keeps alumni and friends informed by telling the story of its students, faculty and community.